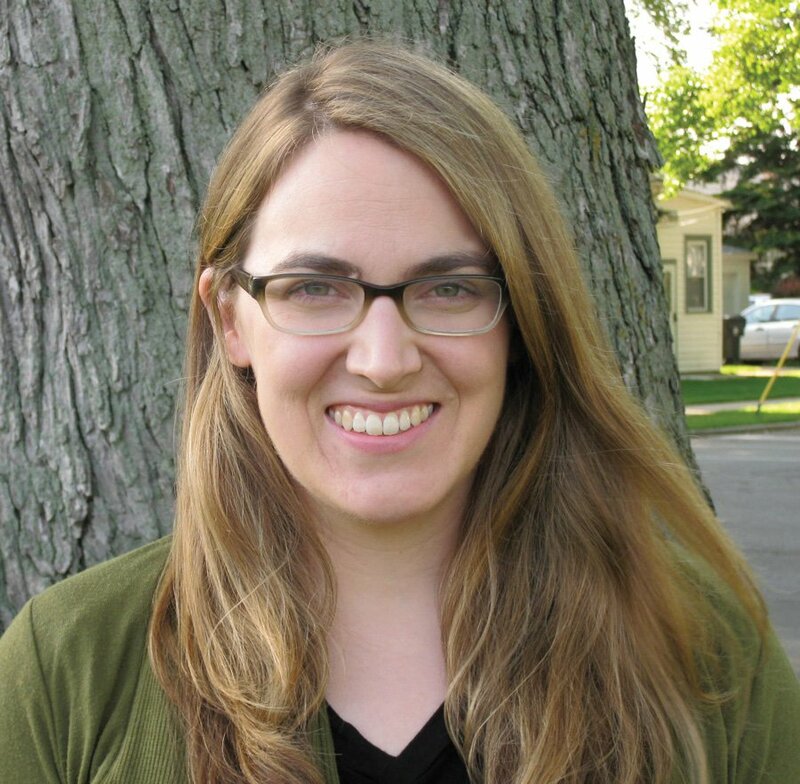 Johanna Leonard was named Evanston’s new director of community development, the city announced in a news release Thursday. Leonard started working for the city in 2010 as an economic development coordinator and most recently served as economic development manager. As economic development manager, Leonard oversaw “retention, expansion and attraction of businesses,” the release said. During her time in economic development, Leonard was responsible for attracting Trader Joe’s to Evanston, expanding the city’s only car dealership and revamping city-owned spaces on Howard Street for business use, according to the release. Prior to working for the city, Leonard was a community organizer with the Center for Neighborhood Technology, a nonprofit organization that works to make cities function more effectively. She also worked for a development consultant that served clients “seeking development advisory services, tax increment financing analysis and studies and real estate market studies,” according to the release. Leonard grew up in Evanston and went to Evanston Township High School before earning a Bachelor of Science in Anthropology with honors from Loyola University and a Master’s degree in Urban Planning and Policy from the University of Illinois at Chicago.